You can have numbered bibs printed with things like logos and brand names, helping to fulfil your commitment to sponsors. Having hundreds, or even thousands, of people wearing the logo of sponsors and designs which represent your brand is a powerful advertising opportunity. And it could lead to your event growing and becoming more profitable. For the organiser, the race is your product and needs to be marketed to onlookers. You’re not likely to attract much attention if your race looks stale and no different from the next organiser’s event. With custom bib printing, your event will look more unique and eye-catching. 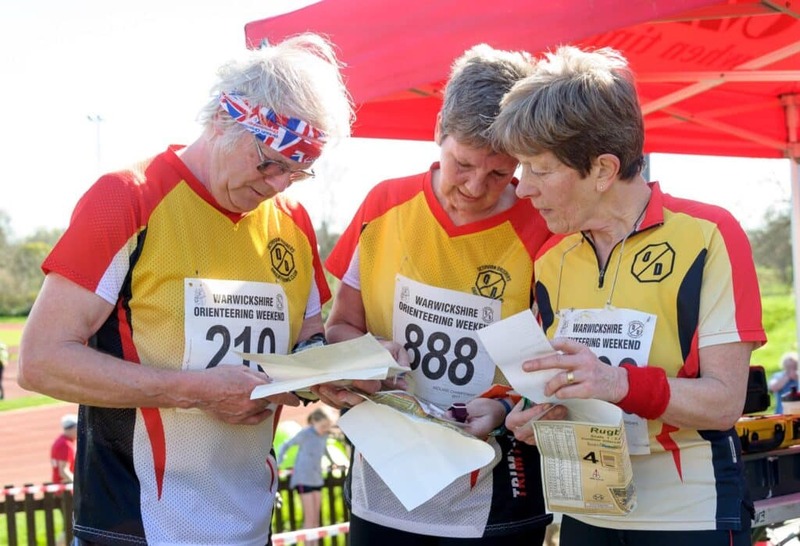 It is often necessary to split participants in your event into categories – perhaps by gender, age or running ability. This can be challenging when you have a huge crowd of people lining up to take part, all due to start at different times. With personalised running bibs, you can provide different colours for different groups to establish some order. The importance of exciting your participants should not be overlooked. When a runner sees their own name and unique numbered bibs, it can boost morale and help them enjoy the day. This may even increase the likelihood of them coming back in future. BML Print offers digital printing services across the UK, and can deliver high quality custom bib printing to help bring all these benefits to your event. Please get in touch to discuss your running event and your specific needs, and we’ll find an affordable package to tick all your boxes.